Embraced by the North Shore mountains, the 2 bedroom & 2 baths unit at Fitzgerald of Brentwood Gate is built by famous Ledingham McAllistar Construction. True north facing, QUIET with nice north view. It features granitecountertop, stainless steel appliances, gas stove & wood mantel fireplace. 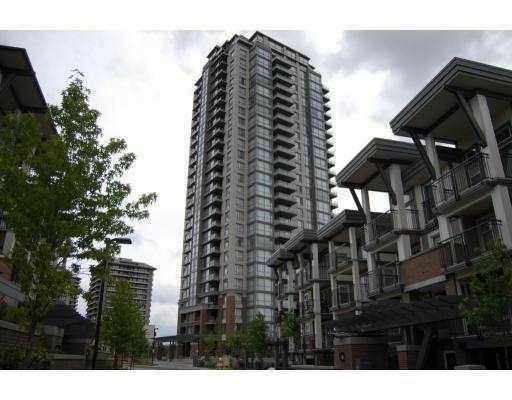 3 minutes to Brentwood Skytrain Station & Brentwood Mall.